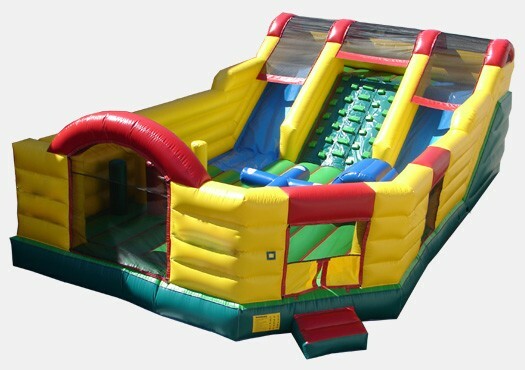 The Ultimate Playground 2 is the perfect Commercial Grade Inflatable for your Church, School, Rental Business, or other institution. With multiple options, vast jumping areas, and tons of windows for supervision, our Ultimate Playground 2 will be the center of attention anywhere. Built to last year round this Commercial Inlfatable has been manufactured with a High Quality Commercial Grade 18 oz. PVC material.